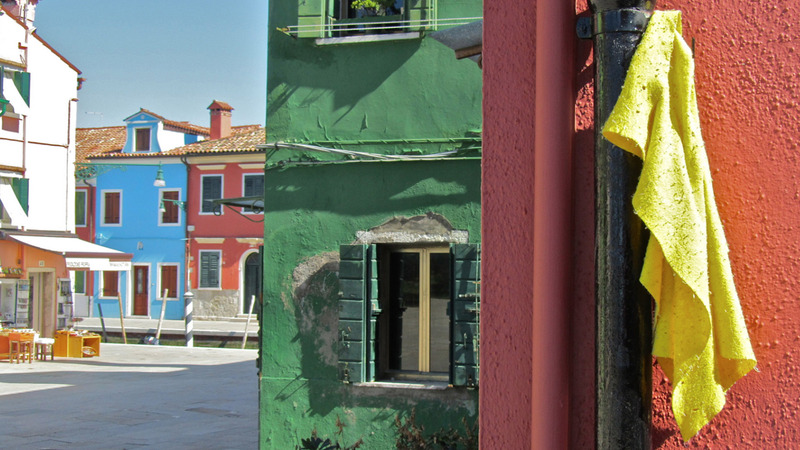 This image is so representative of the colors of Burano, Italy. I love that Vittorio included the yellow towel instead of choosing to leave it out. It isn’t something we would typically focus on when creating a travel image but here that pop of color and the implied human element really make this shot.